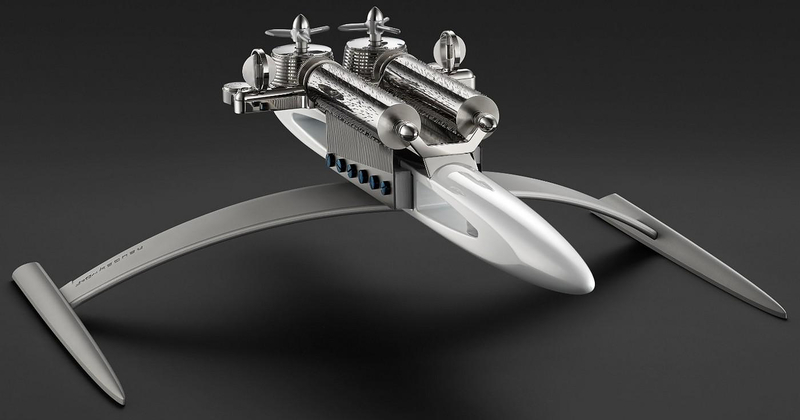 HomeBlogVariousThe Music Machine By MB&F And Reuge Looks Like a Tiny Spaceship! 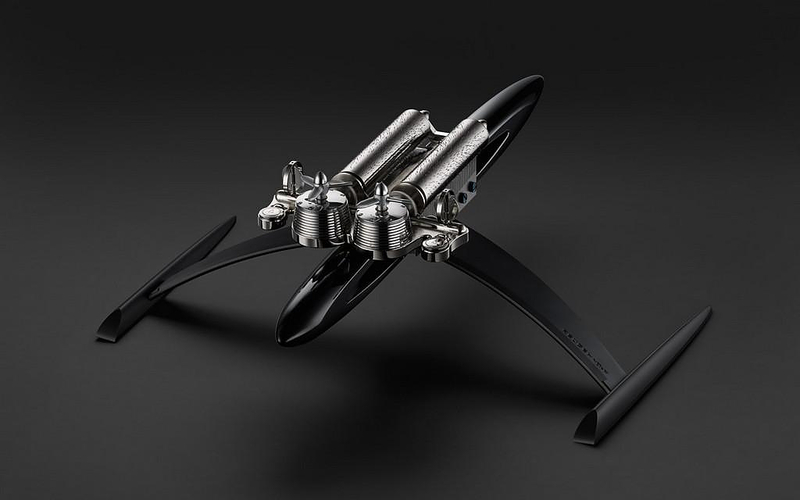 The Music Machine By MB&F And Reuge Looks Like a Tiny Spaceship! 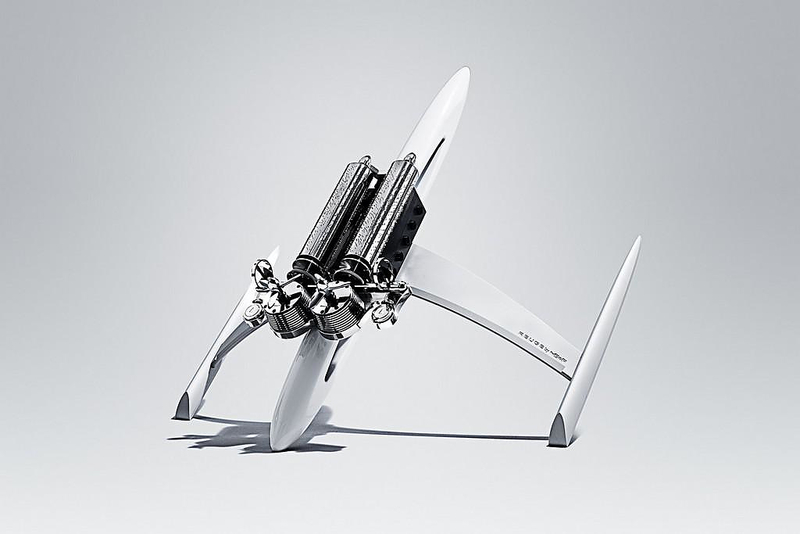 Famous watchmaker MB&F in collaboration with Reuge (the last Swiss manufacturer of music boxes) present the “Music Machine” a futuristic music box that brings the once beloved concept of the “music box” into the 21st century. 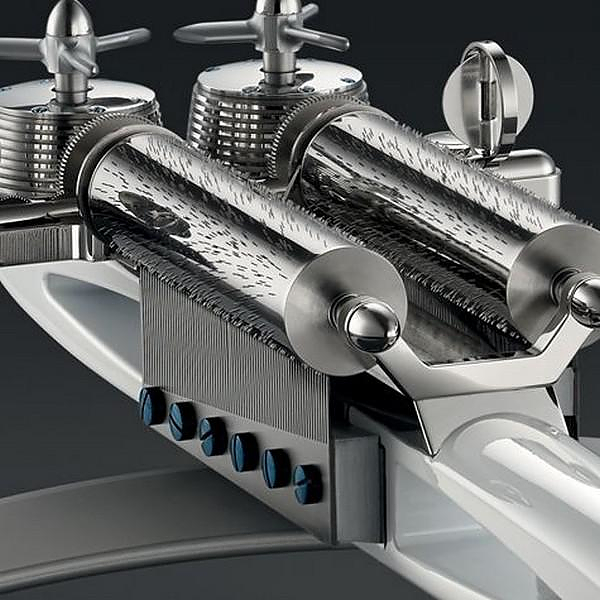 In one of our previous articles we had introduced to you MB&F (Maximilian Busser and Friends) and its unique wrist watch creations. This time we revisit the world renowned watchmaker surprisingly not to present one of their finely crafted wristwatches, but something different and completely out of the ordinary. 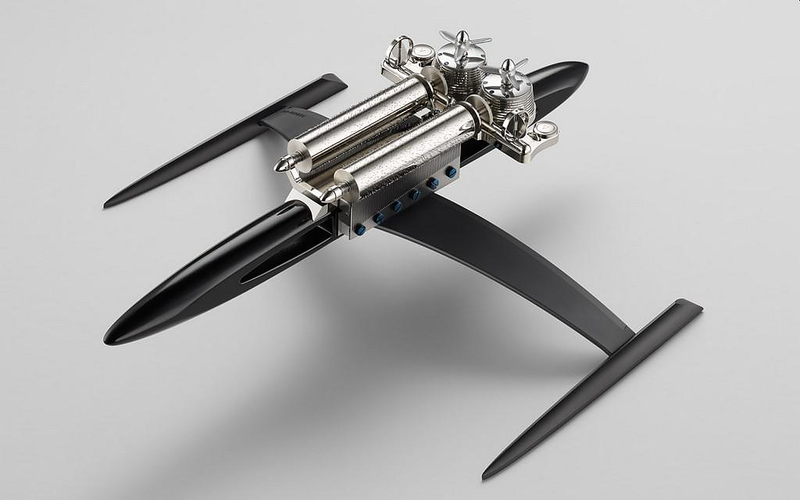 The futuristic music box called “Music Machine” shaped like a futuristic spaceship. 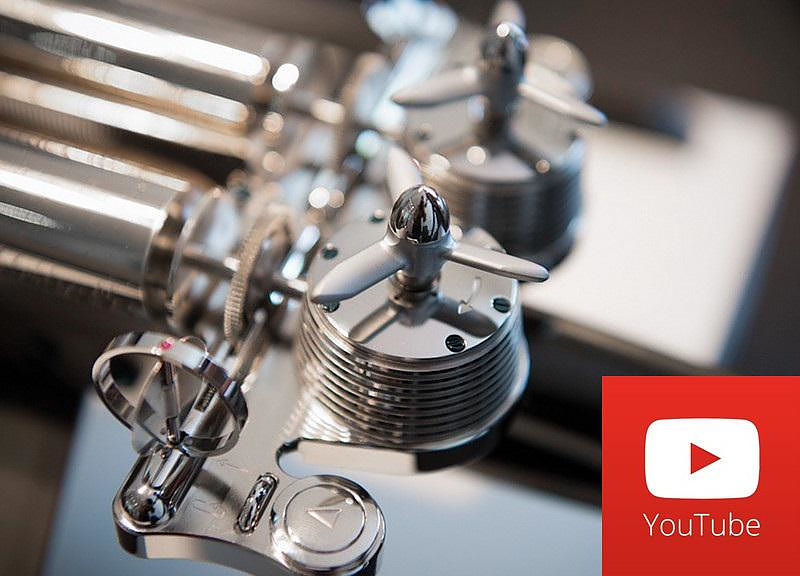 The Music Machine was introduced to the public during the Swiss Baselworld 2013 one of the world’s most prestigious expositions for watch makers in the world. The Music Machine is a radical out of the box… music box! In case you wonder of why a top watch manufacturing company decided to present a music box at such a prestigious watchmaker’s expo, the answers lays within their philosophy. They do not refer to their creations as watches but as “horological machines”. The Music Machine music box is an extension of this philosophy, it is a beautiful object characterized by the same mechanical beauty that makes automatic Swiss watches objects of desire. 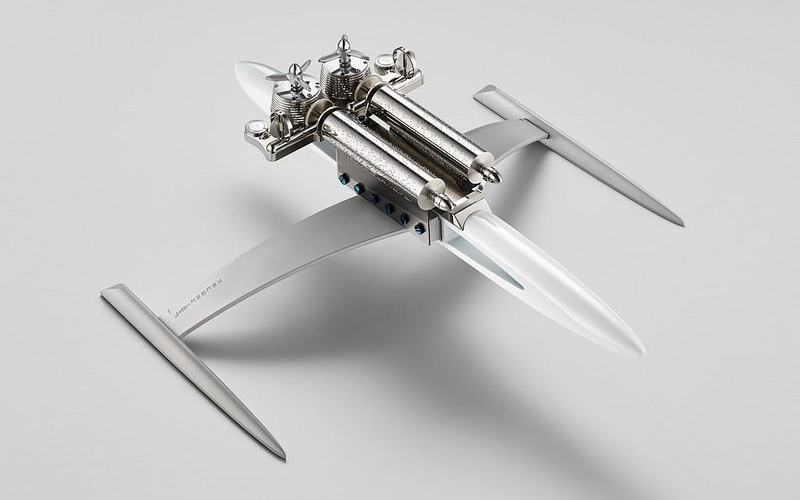 A tiny finely crafted machine that allows you to see how it ticks and works, the beauty of precision and micro-engineering. The Music Machine uses a traditional music box mechanism featuring two cylindrical metallic cones, each one playing three different melodies with its 72 different key tones. More than 1400 metallic pins were placed with precision on their surface and when each cylinder revolves, they pluck the teeth of a “comb” producing music. 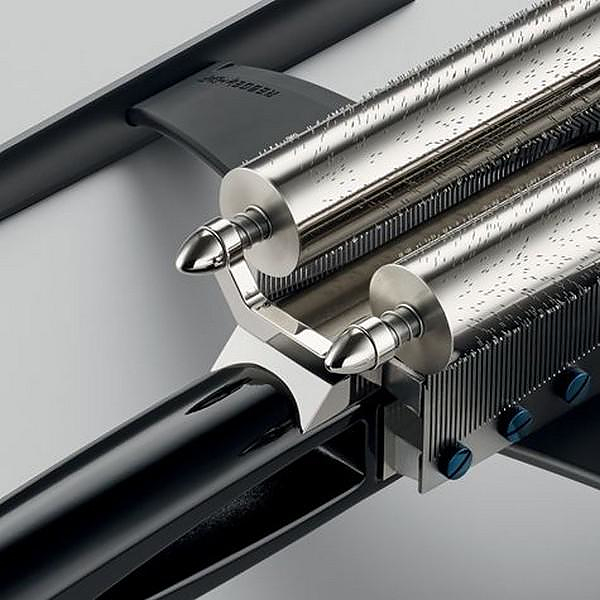 What really makes the music Machine stands out is its futuristic design. The cylinders are placed on top of a spacecraft miniature made of walnut wood. 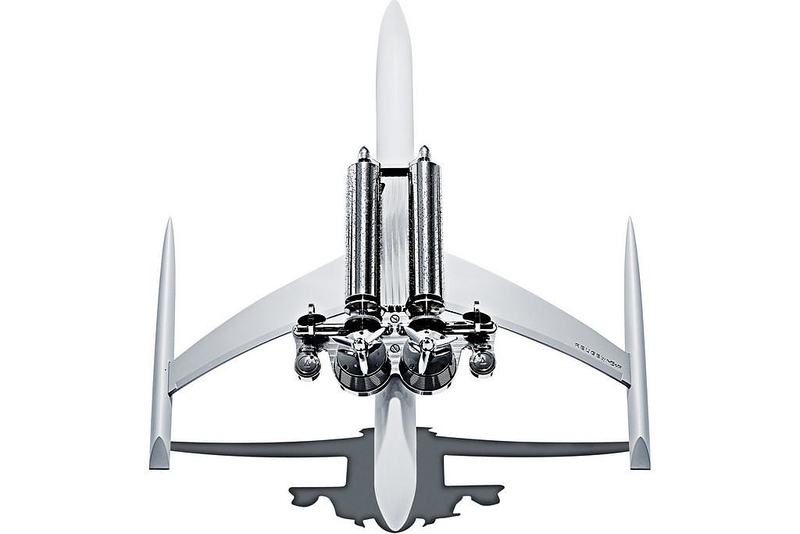 The spacecraft functions as a sound amplification chamber, finished in black or white lacquer. 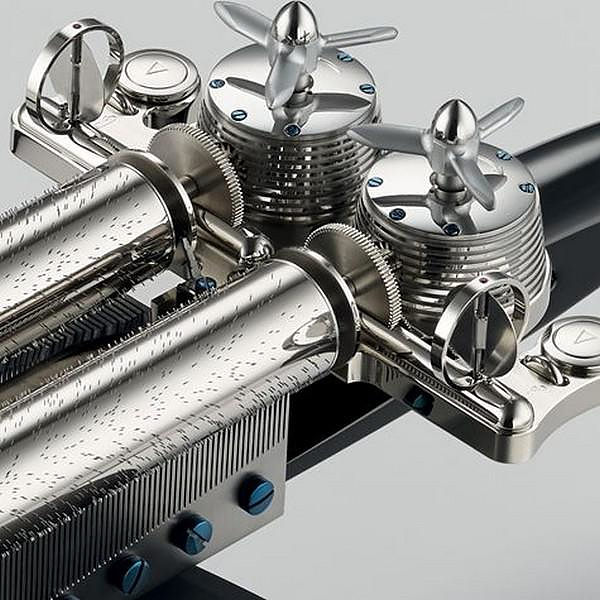 The songs were selected by the founder of MB&F Maximilian Busser and could not be more relevant with the looks of the Music Machine. One cone plays the “Smoke on the Water” by Deep Purple, “Imagine” by John Lennon and “Another brick in the wall” by Pink Floyd. The other plays the “Imperial March” from the movie Star Wars V: the Empire Strikes back and both main themes of Star Wars and Star Trek. Of course, the Music Machine was produced in a limited number of 66 pieces, half of them in black lacquer and the rest in white lacquer. The Music Machine is hard to find as all items have been sold out, but you can listen to its music in the video or at their website. Poul Henningsen Grand Piano, a true timeless design.